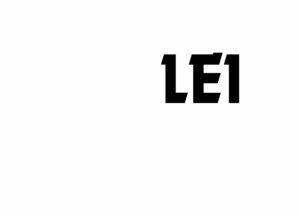 Law Enforcement International (LEI) is a manufacturer and supplier of small arms, firearms suppressors, ammunition and accessories to police forces, MOD and government agencies in the UK and overseas.We are the UK distributors for:- Lewis Machine & Tool (LMT). Currently in use with the Ministry of Defence (L129A1 Sharpshooter) and numerous UK police forces (CQB, PDW, LM7).- FN Herstal, including the SCAR family of rifles and the FN303 and FN303P less-than-lethal weapon systems. The newest member of the SCAR family, the SCAR-SC, is presented at the exhibition. A highly compact weapon ideal for police use.- RUAG ammunition, including the full range of ball, expanding and tactical ammunition including the renowned SWISS P range.